Daily direct flights (with Virgin Australia) to Ayers Rock Airport are available from Sydney. Jetstar (Qantas code share) also flies directly to Ayres Rock Airport on selected days. Qantas operates daily flights to Ayres Rock Airport via Alice Springs from Sydney. 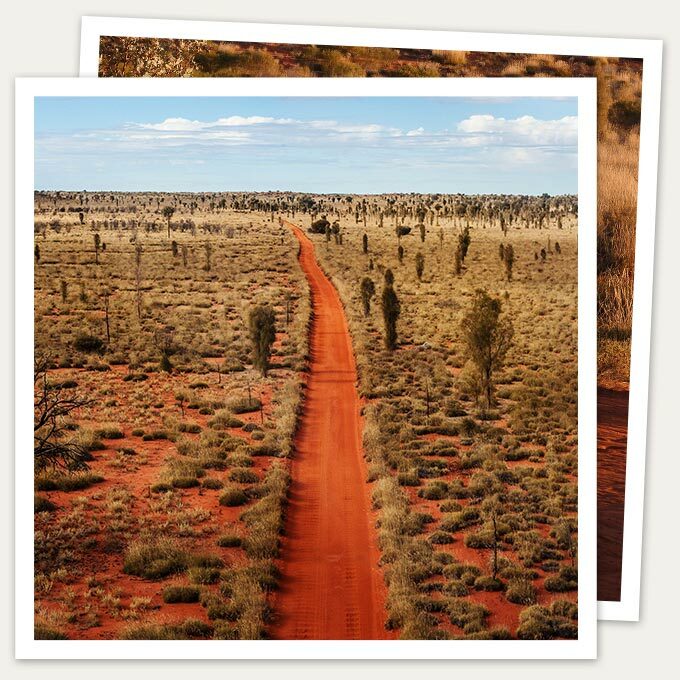 Qantas also offers direct daily flights from Cairns and Alice Springs. Flights from other capital cities can connect via the aforementioned flights. A complimentary return 4WD transfer transfers guests from Ayers Rock Airport to Longitude 131° (approximately 15 minutes). This transfer service meets every scheduled flight. 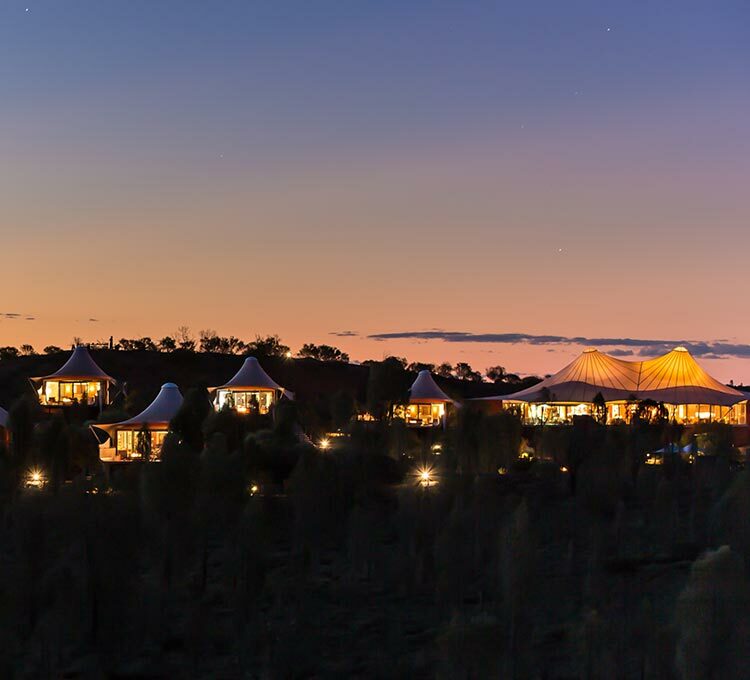 Road access to Longitude 131° is via Ayers Rock Resort, located a short distance away. Longitude 131° is located 445 km southwest of Alice Springs; approximately 1 hour flight time, or 4-5 hours drive. Nearest Airport: Ayers Rock (Connellan) AYQ. General Air Charter available. Can be utilised by any private jet up to a commercial A320 or B737. (10 minutes’ drive or helicopter to L131) A helipad is located on site at Longitude 131°. 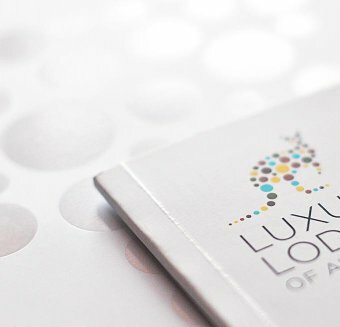 For general enquiries and further information, please contact Baillie Lodges Reservations reserve@baillielodes.com.au or 61 2 9918 4355.